James was an actor that came in recently for headshots and character shots and I put this one together as a character shot…. then had some real fun with it. 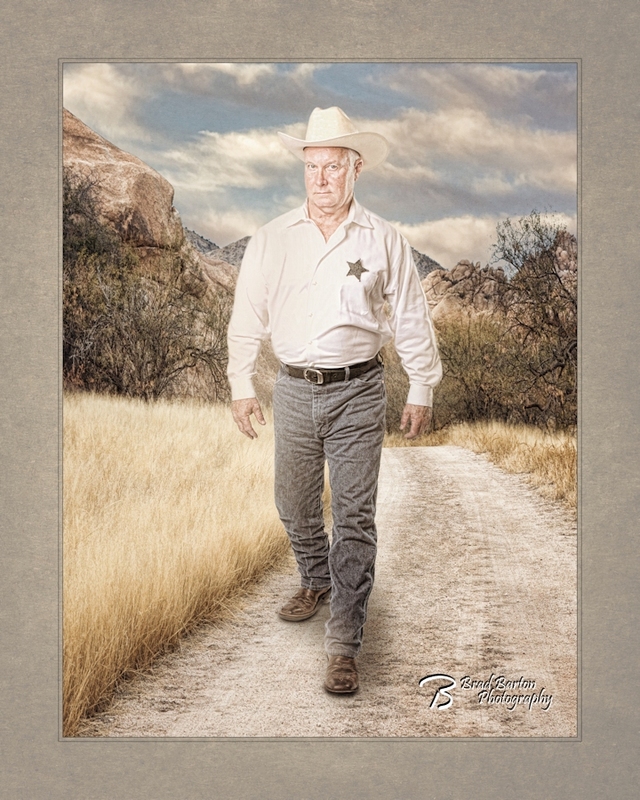 This was photographed in studio and through the magic of photo editing, I placed him in a scene that makes it look like he’s walking right out of a Western.